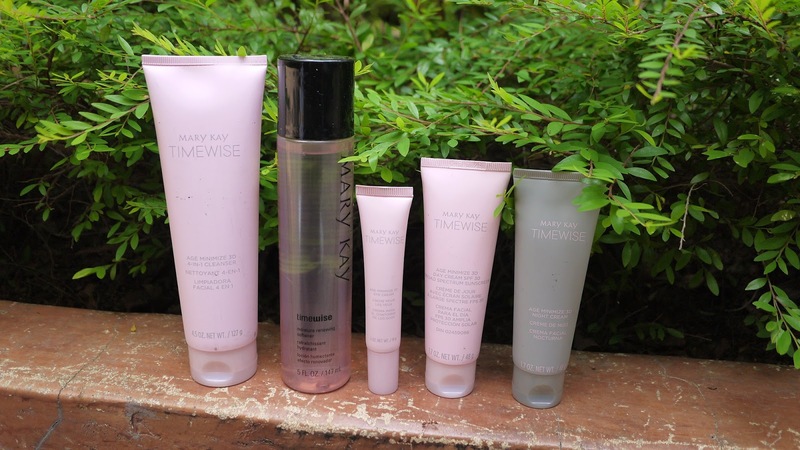 As a beauty blogger, I have heard a lot of rave about the award-winning Mary Kay TimeWise® skincare range many years ago. People have been talking how effective the skincare range is, and the price was really affordable. I am happy that I finally had a chance to try the latest Mary Kay TimeWise® Miracle Set® 3D® skincare range myself recently. For me, applying skincare is not only to prevent the appearance of damage, but it is also important as improving the visible signs of aging. We cannot prevent aging, it's a natural process. However, we could slow down the aging signs with the advance formula in the skincare products. visible improvement of multiple signs of skin aging in four weeks. All these are achievable thanks to Mary Kay's exclusive, patent-pending Age Minimize 3D™ Complex which is in every TimeWise Miracle Set 3D® product. The unique formula features three powerhouse ingredients, this complex is the key to unlocking your skin’s youthful radiance. Provides triple antioxidant benefits, plus helps promote more even-looking skin tone and supports skin’s natural collagen. Supports skin’s natural collagen and elastin for a more youthful, resilient look. It's good to know that Mary Kay has cater for every skin types, be it Normal/Dry OR Combination/Oily skin-type. TimeWise Miracle Set 3D® is available in two formulas, so you can use the set that is tailored to your skin type and needs. I am using the TimeWise Miracle Set 3D® for normal to dry skin range. 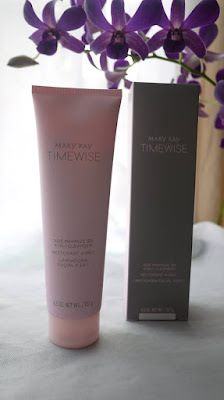 I like that Mary Kay TimeWise® Miracle Set® 3D® skincare range comes in a very nice packaging. All the products are pack in recyclable paper box. The baby pink and soft grey pastel color made me feel good and comfortable to use them. When open up the products, I smell a very nice floral scent. It lifted my mood whenever I am applying the skincare products. 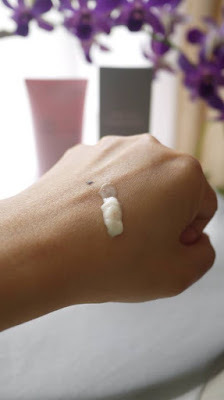 A cleanser that cleans my face without leaving any tight feeling. 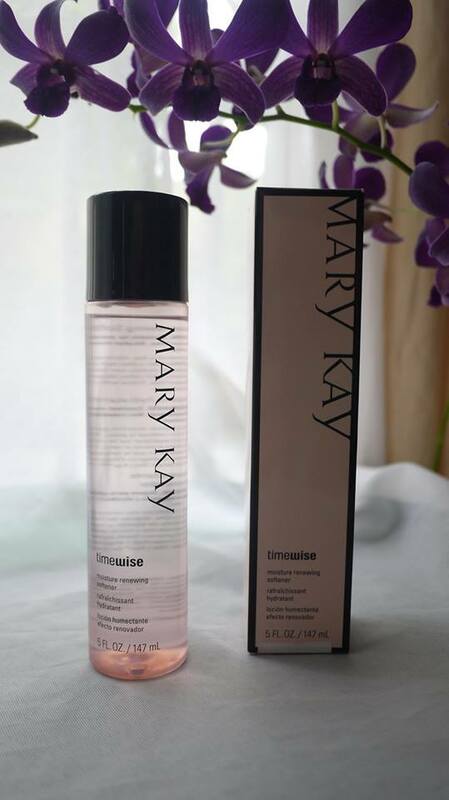 My skin is clean and soft after cleansing with TimeWise® Age Minimize 3D™ 4-in-1 Cleanser. The formula contains wish red small beads that helps in exfoliate skin in a gentle way. It doesn't foam a lot but the smooth foam is enough to clean my face easily. 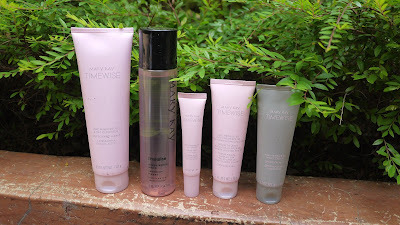 I pair my TimeWise® Miracle Set® 3D® skincare range with TimeWise® Moisture Renewing Softener. Apply it with a cotton pad after cleansing, it leaves my skin soft and smooth. 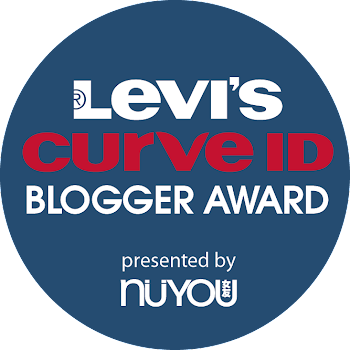 I especially like it's clear bottle which made it easy to monitor my usage, and to know when to replenish. Comes in a tube, it's easy to squeeze out the eye cream amount that I need every time. I use it morning and night after clean and soften my face. I like its' light texture that absorb almost immediately around my eye area. 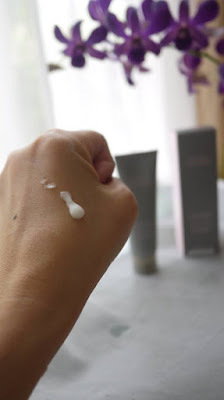 I am skeptical to eye cream because some very rich one caused milia seeds to appeared under eye last time. I am happy that TimeWise® Age Minimize 3D™ Eye Cream diminishes lines and dark circles and neutralize the blue and purple tones under my eyes. 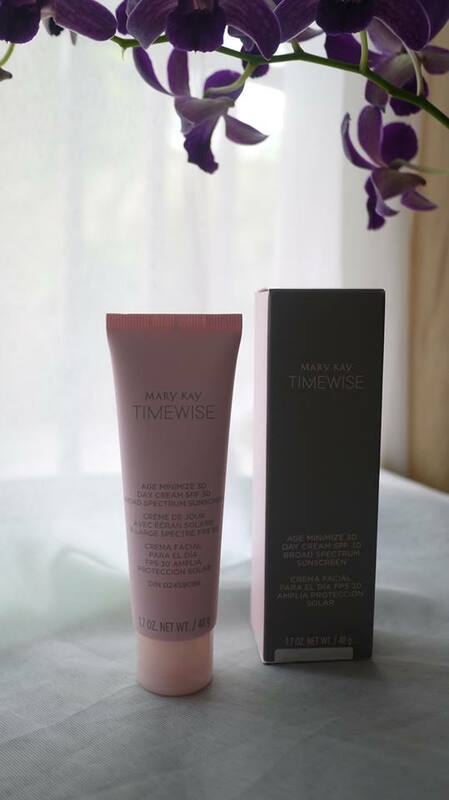 I like that TimeWise® Age Minimize 3D™ Day Cream comes with SPF 30 Broad Spectrum sunscreen that is essential for our tropical weather. 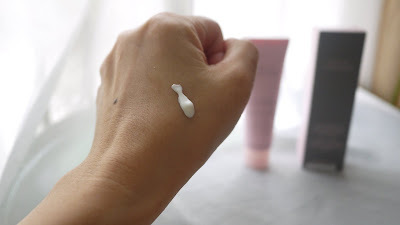 Despite having sunscreen protection, the texture is lightweight and easy to apply to whole face evenly. If you are sensitive to sunscreen, Mary Kay has also launch the non SPF version just for you. 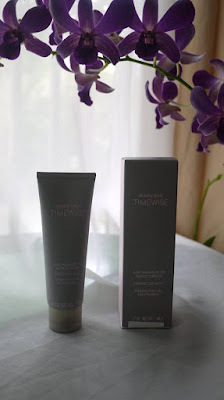 TimeWise® Age Minimize 3D™ Night Cream is a lightweight night cream that delivers a boost of antioxidants when applied at night, working while skin is most able to rebuild its reserves. It helps skin look healthier, rested and more radiant, while moisturising for 12 hours. 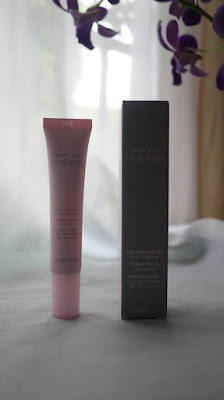 I love wake up with glowing skin after using TimeWise® Age Minimize 3D™ Night Cream. wah.. ramainya yang bagi review dan feedback positif guna produk Mary Kay ni.. teringin nak cuba.. tapi harga dia boleh tahan jugaj ye. hehe. but my sister yang guna ni katanya memang bagus sangat..